Spare USB cable for the UC01, UC02, UC02SS, UC35, UC30, UC40, TK20R, ARB-L18-3500U, ARB-L18-2600U, ARB-L16-700U. THIS IS NOT THE MAGNETIC USB CABLE. 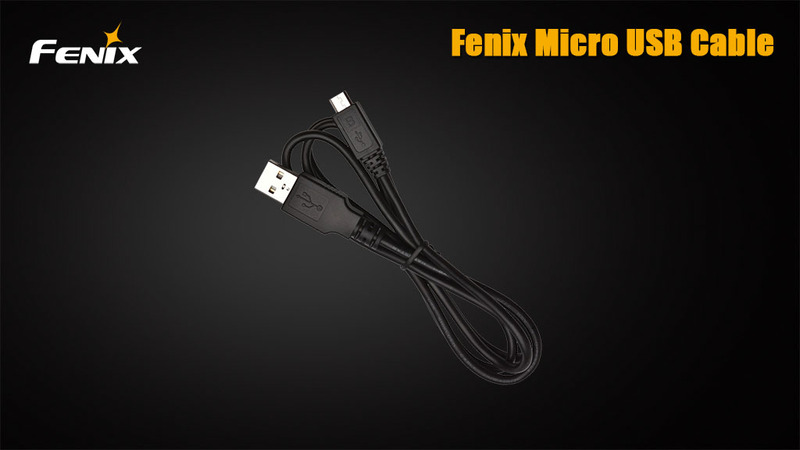 This cable has the micro USB on one end and a standard USB connection on the other end.